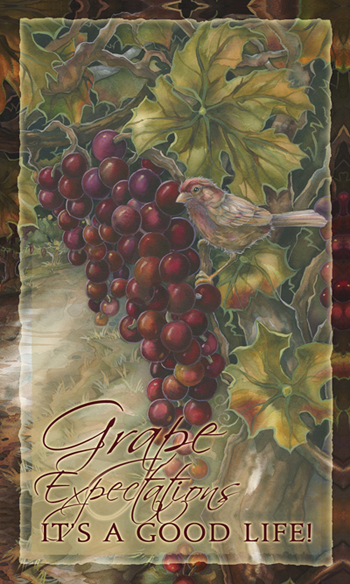 "Grape Expectations, It's a good life!" 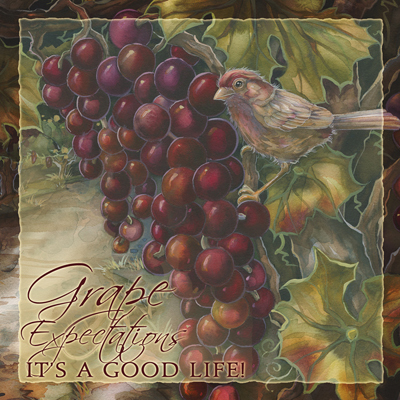 "Grape expectations it's a good life!" 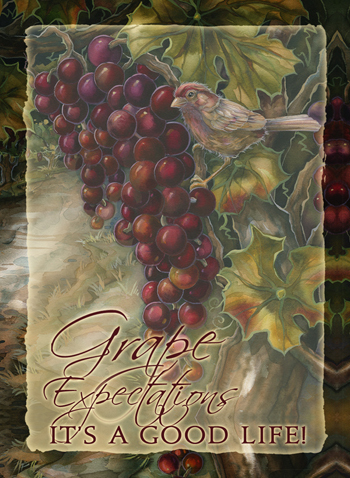 "Grape Expectations... 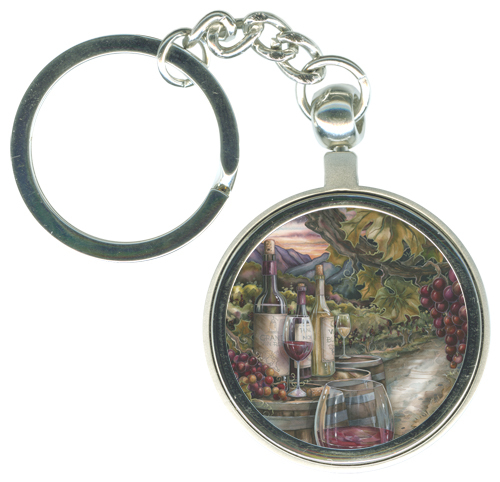 It's a good life." 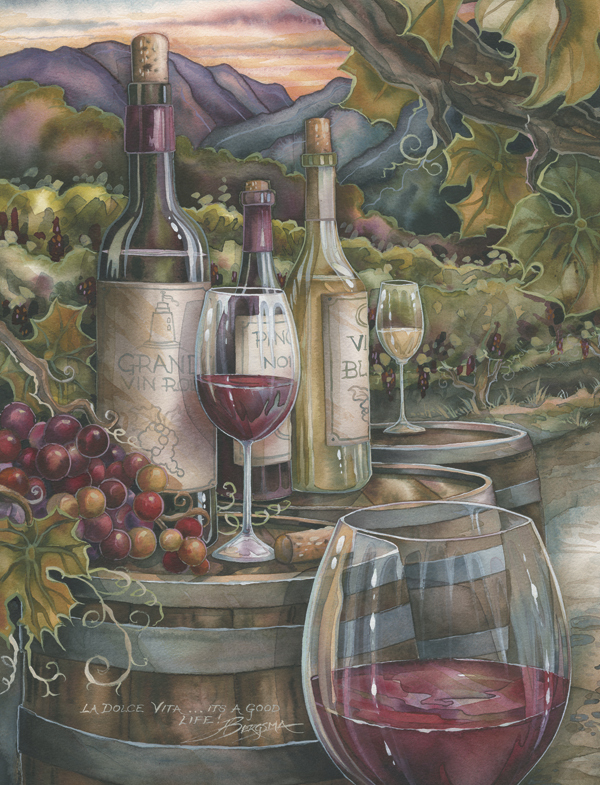 "Wine, is proof that God loves us and wants us to be happy." 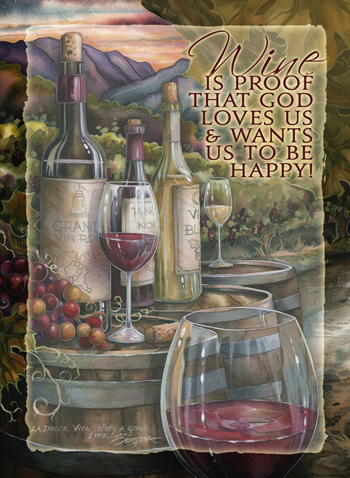 "Wine is proof that God loves us & wants us to be happy." 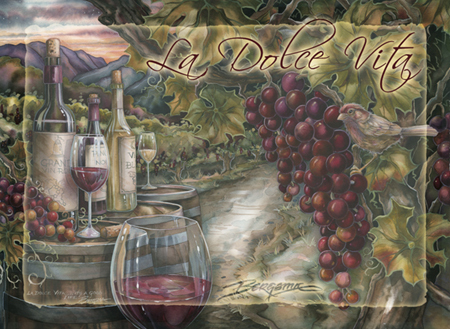 printed below image with Jody's signature. 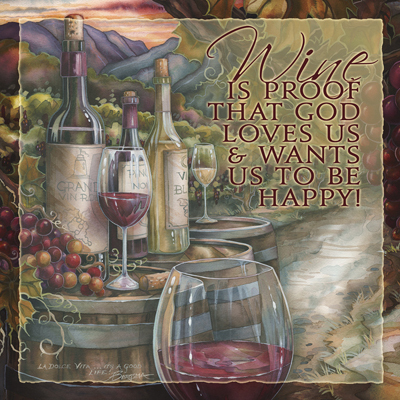 "Wine is proof that God loves us & wants us to be happy!" 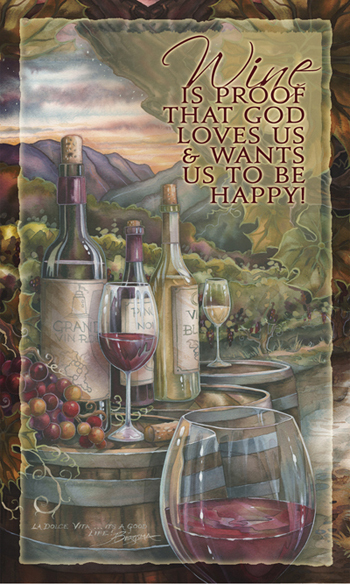 "Wine is proof the God loves us & wants us to be happy." 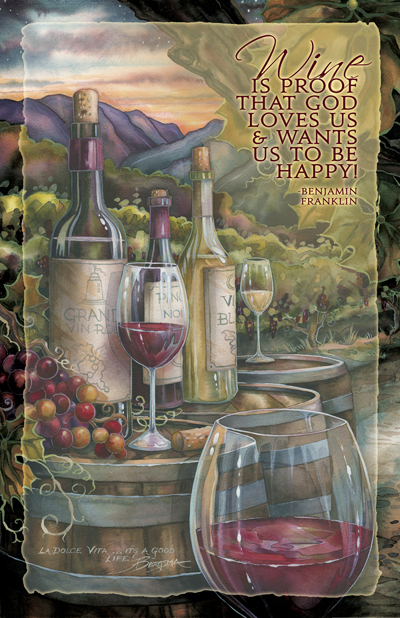 "Wine is proof that God loves us & wants us to be happy"
Traits to overcome: fussy, worrier, over-critical, obsessive-compulsive"
"Virgo, Aug.23-Sept.22. Perceptive, charming, helpful, efficient, kind. 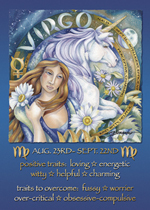 Ruling Planet: Mercury, Element: Earth."